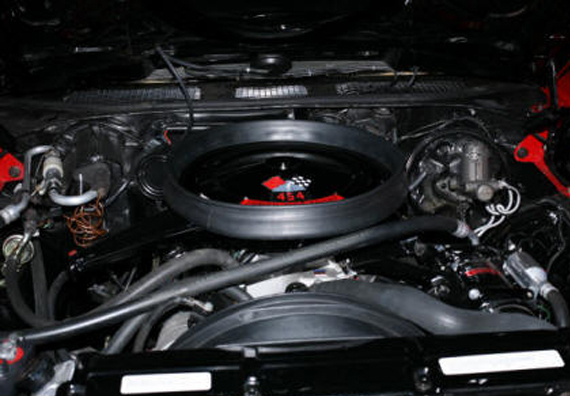 The transmission may well be one of the most important components of your car or truck. That's why it's important to trust its maintenance and repair to a full-service shop. We provide you all types of transmission repairs. 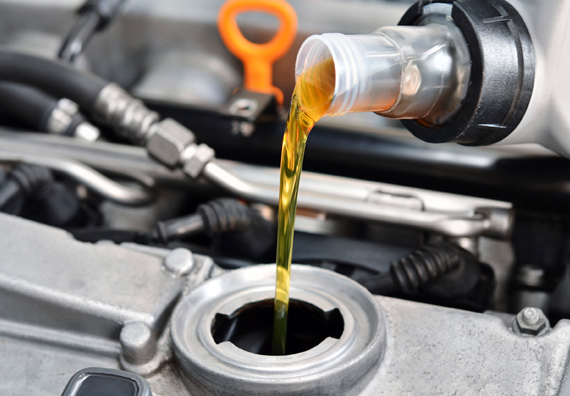 We provide oil changes for all cars and trucks. 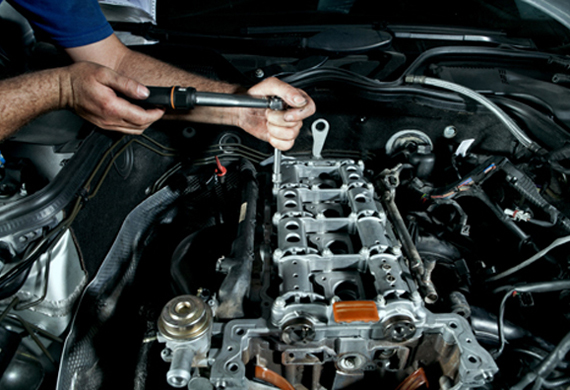 We additionally offer a vehicle inspection with your oil change. We sell oil for your vehicle in our garage. Therefore you would experience the convinience of our service. 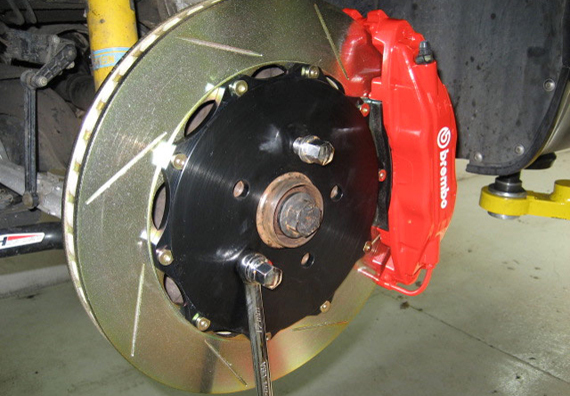 We are familiar with the driving conditions here in Lake Orion and know that your brakes need care. So we provide a complimentary inspection with every service to make sure that any problem is taken up before it becomes a major concern.